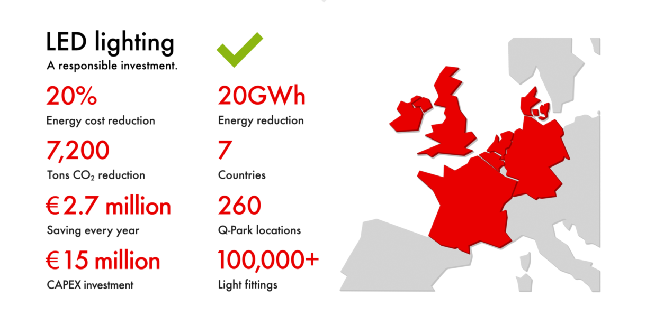 The largest project of its kind in Europe whereby Q-Park ensures that its parking facilities take full advantage of the latest energy-saving technologies and installs state-of-the-art LED lighting. 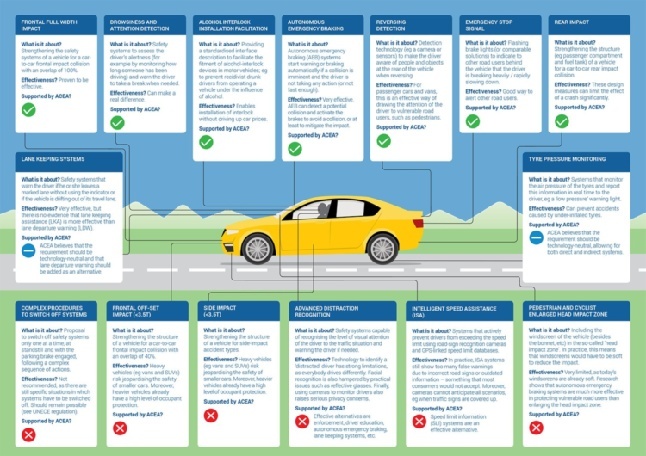 According to the ACEA, advances in car technology contribute to road safety for vehicle occupants as well as other road users. Parking takes up a lot of space on valuable land that the community pays for. 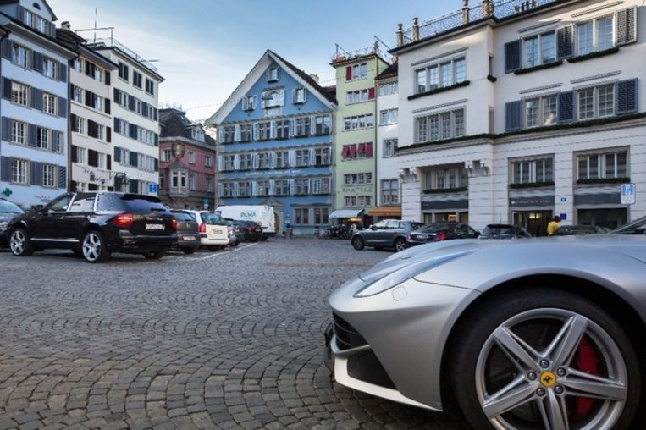 Zurich has successfully tackled the problem by restricting the number of cars allowed on inner-city roads and moving car parking underground. 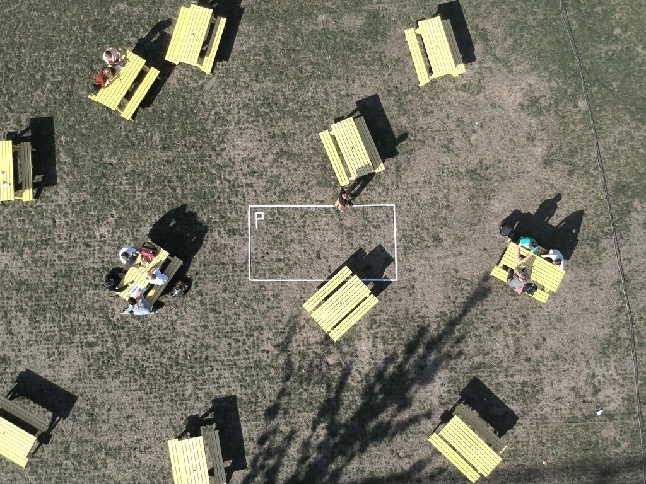 Could sharing office parking spaces with residents relieve the housing shortage? If better use is made of existing parking facilities, new housing can be built more quickly – without the mandatory number of parking spaces. We have a solid power grid in the Netherlands and it can handle considerable demand. But not if electric driving really takes off and we all want to charge our vehicles at the same time. Should EV drivers be charged extra for hogging charging points? People use charging points as regular parking spaces even when their car has been fully charged for hours. This can be really annoying if your battery is low and there’s no alternative charging point in the vicinity. Investing in purpose-built parking facilities is different to investing in other commercial properties. Purpose-built parking facilities represent a lower risk of lost income. In the Netherlands, you have the right to vote, the right to speak, to right to rally… and more often than not, the right to park for free right outside your front door. 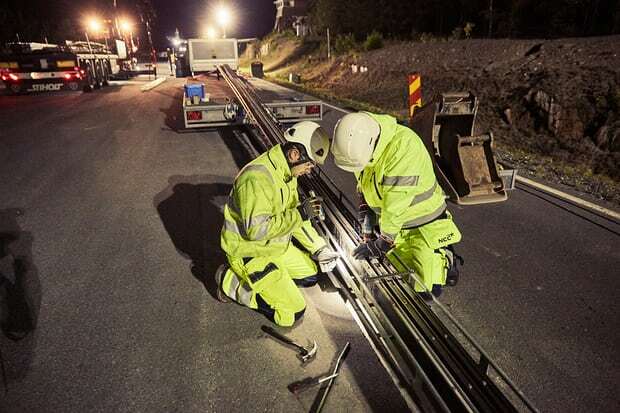 Someone at the Swedish National Road Agency truly had a brainstorm when they hit on this bright idea. Not only does it reduce fossil-fuel use in the transport sector, it tackles two key barriers to e-car adoption: battery performance and cost.